You also need to factor in performance. Another common issue for homeowners is roof leaks. 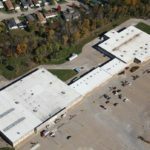 Most roofing companies advertise protecting your company from leaks, but are 85% of their seams completed in a factory-controlled environment instead of on-site? Do their roofs also stay flexible and watertight after years of exposure to harsh conditions, including the sun? 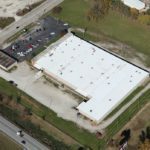 We could’ve chosen any type of roof to specialize in, but we want your Duro-Last roof to be the only roof you’ll need. 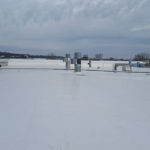 Luckily for all business owners, now is the best time to invest in a new, energy-efficient roof. 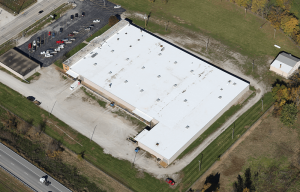 The sweeping tax reform passed by Congress created an opportunity for commercial property owners to deduct up to 100% of the cost for an upgraded roofing system from their taxes immediately! 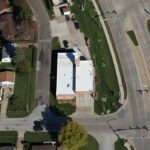 If you are going to upgrade, select the roofing system that will bring you even more savings after the tax deduction, for years and years to come. Deduct the full cost of your investment now, and enjoy the benefits of the highly reflective, energy saving Duro-Last roof for years. 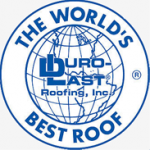 See Some Of Our Excellent Duro-Last Roofs! Protect your business from the results of harsh weather conditions. Talk to Our Roofers Today!